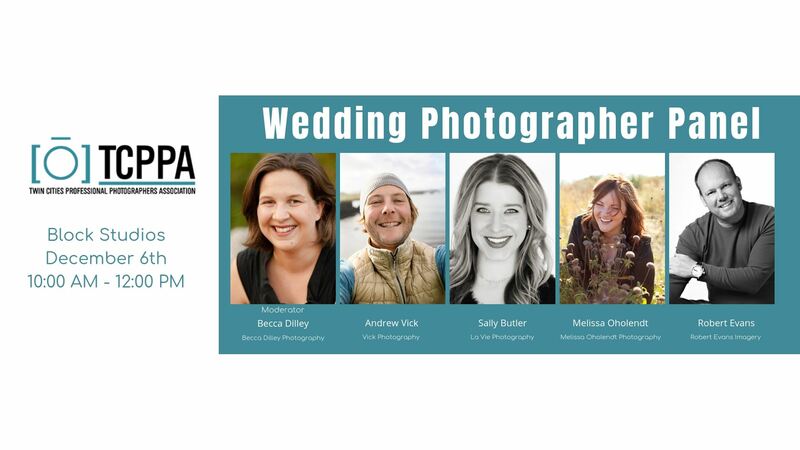 The discussion will cover how to run a sustainable wedding photography business from planning for the slow season to maximizing sales after a wedding to utilizing different revenue streams. This Event is for Current TCPPA Members. If you would like to attend Click here to join the Twin Cities Professional Photographers Association.